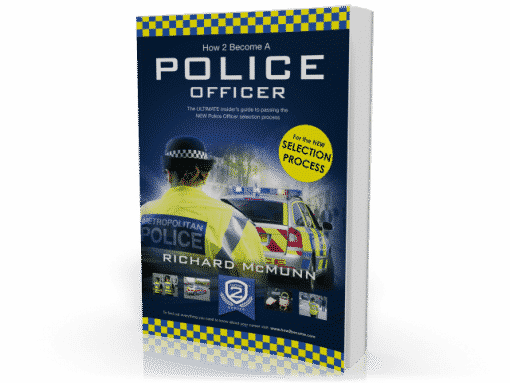 Written with insider knowledge and a wealth of experience in police recruitment, this book covers the new selection process in its entirety. Using our advice, you can walk into the new police application process feeling prepared and confident of success. This guide contains advice and guidance on: The brand-new core competencies and values, and how to exhibit them; How to put yourself across in an honest and professional way, during the application form; ALL of the new assessment centre exercises, including virtual reality tests, and video exercises; The all-important new police interview, and how to ace it. Including sample responses. 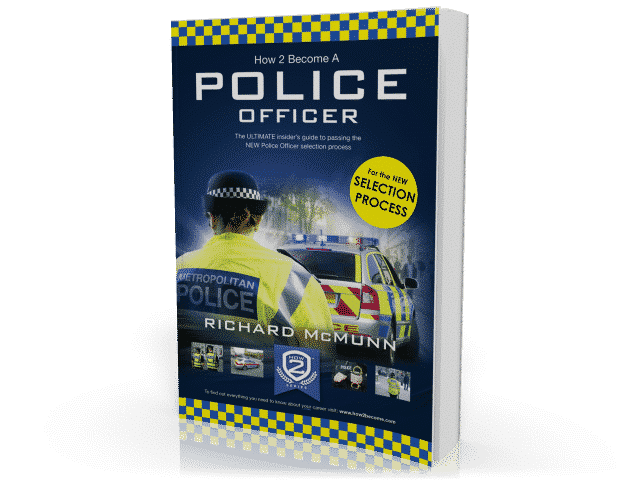 Filled with sample questions and answers for ALL of the tests and interview stages, along with a wealth of insider guidance and information, How2Become A Police Officer is the perfect resource for anyone who is serious about joining the UK Police Service.